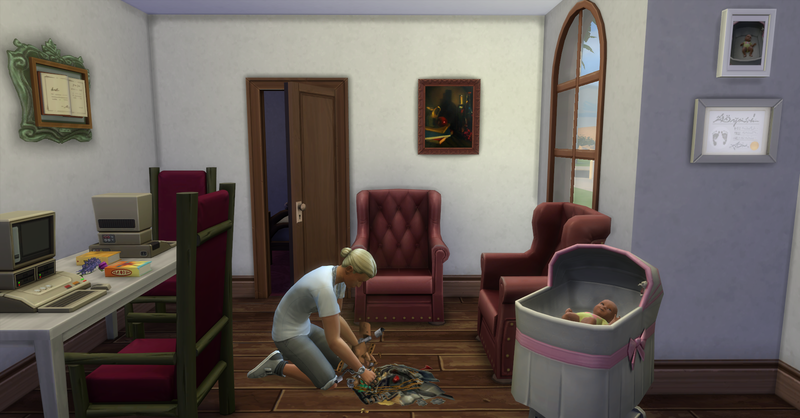 Today is the Prospero’s first day of real parenthood. Rosabelle had family leave yesterday for having the baby but she will have to go to work today, luckily it is Pawel’s day off so he can watch the baby. Pawel wakes up needing to pee. He does a funny walk to the bathroom. The pile of garbage from repairing the computer last night has started to rot, but Pawel must go through it for more upgrade parts. He is pissed off about it but does get 2 common parts for it. Afterwards he repairs the other computer, and has to rummage through that trash too. At least it isn’t rotting yet. 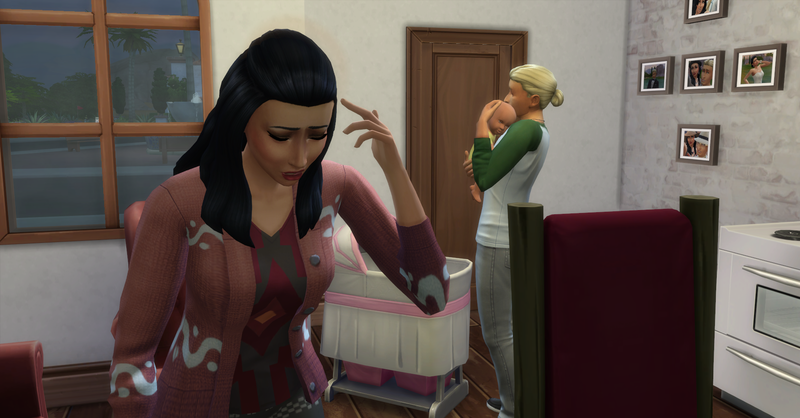 Rosabelle wakes up and evolves the lily flower to very nice quality and of course the baby starts crying. Rosabelle goes back inside to comfort Fortuna’s cries. 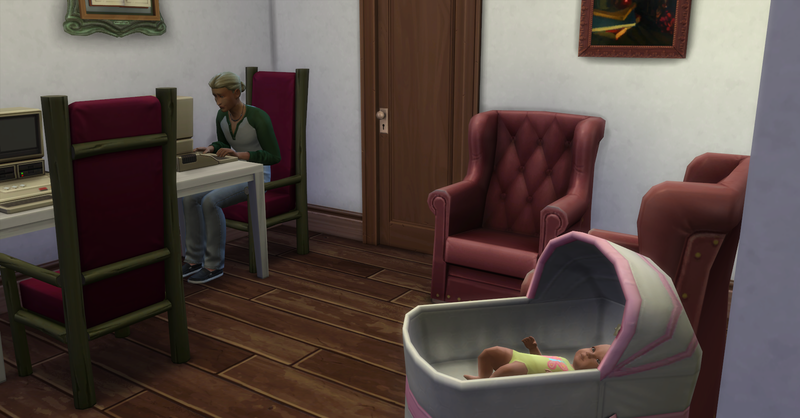 After the baby has settle down, Rosabelle continues work on her book. 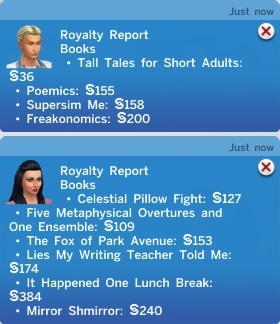 Today’s report arrives, funds are now §33,713 simoleons. 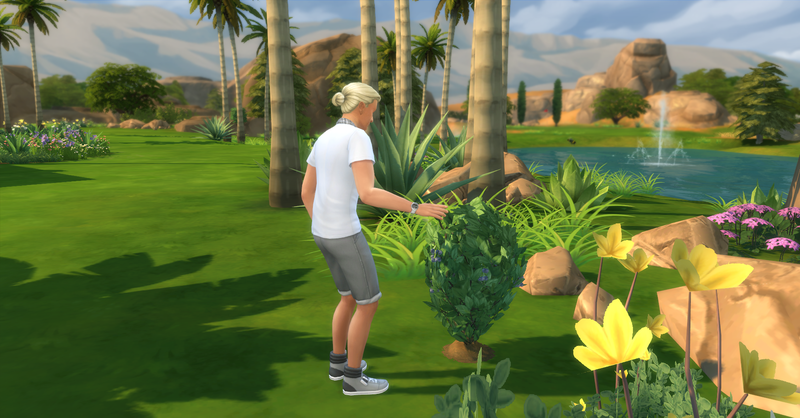 Meanwhile Pawel goes collecting around Skyward Palms. He harvests the wild blackberries, careful of the bees. 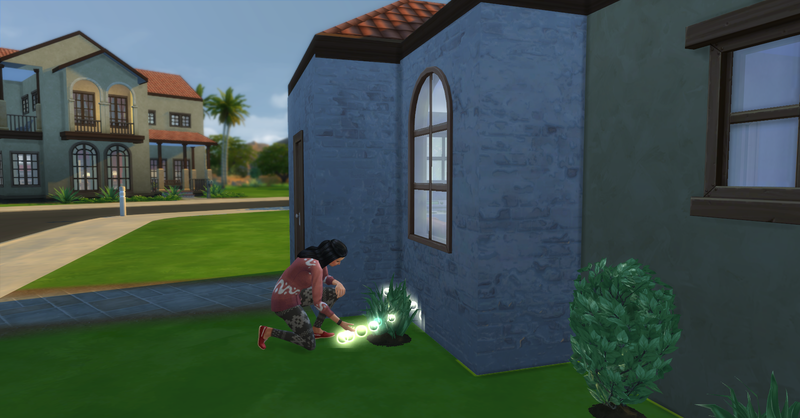 When Pawel gets back he uses some of the onions he harvested to fertilize their garden while Rosabelle sends her book, The Werewolf Journals, to the publisher. Pawel evolves the snapdragon to very nice quality. 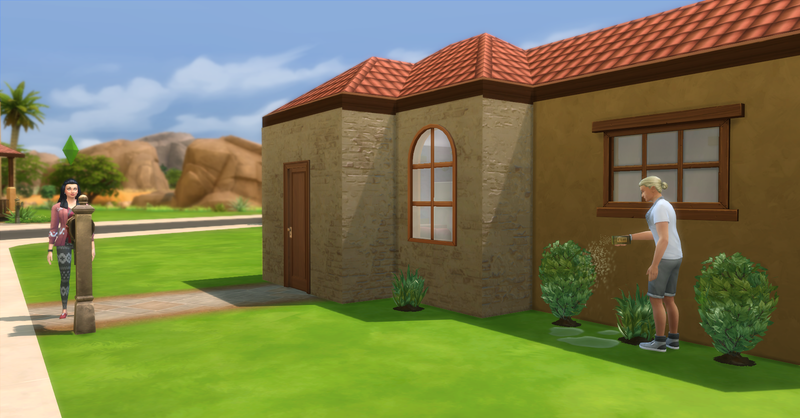 Rosabelle evolves both blackberry bushes, one is now good quality and the other is very nice. Rosabelle is feeling very strangely while she is working in the garden. Oh my! She must be getting sick! 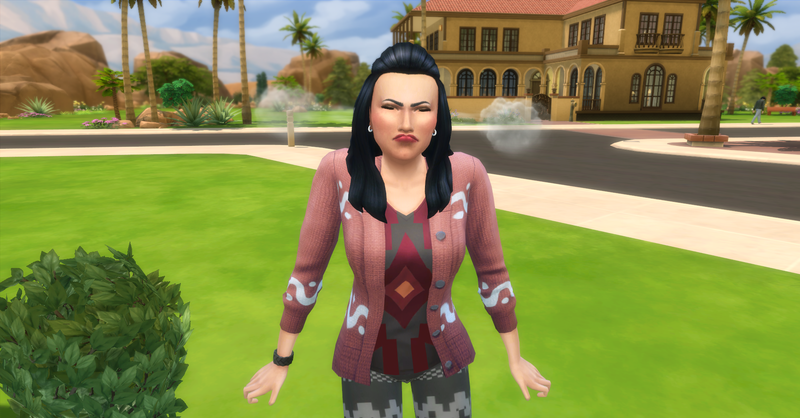 Rosabelle felt this after shooting steam out of her ears. Rosabelle heads to work while Pawel resums work on his book. 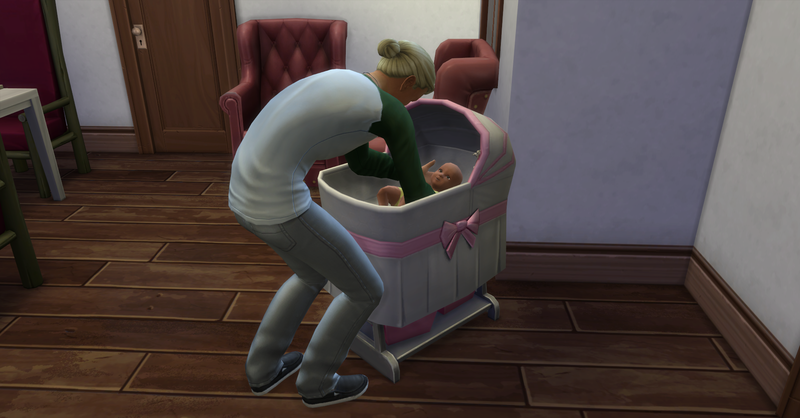 The baby is getting fussy again so Pawel picks her up. Then both he and Fortuna take naps for a while. Too cute! 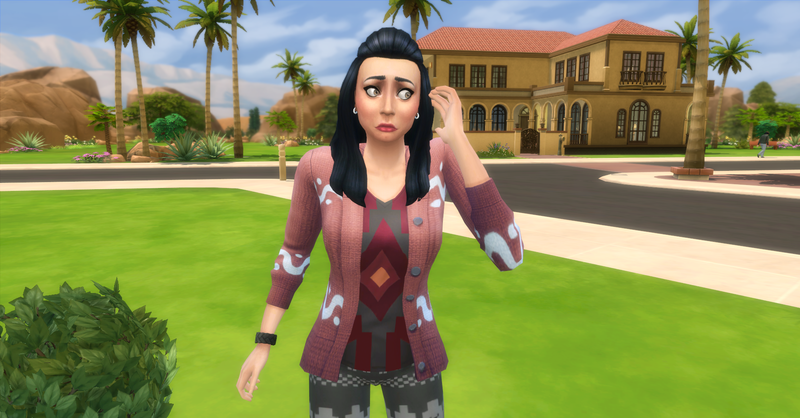 Rosabelle comes home from work with §480 simoleons from today’s work, their funds are now §35,560 simoleons. She seems to have a headache when she gets home so she takes a steamy shower hoping that will make her feel better. 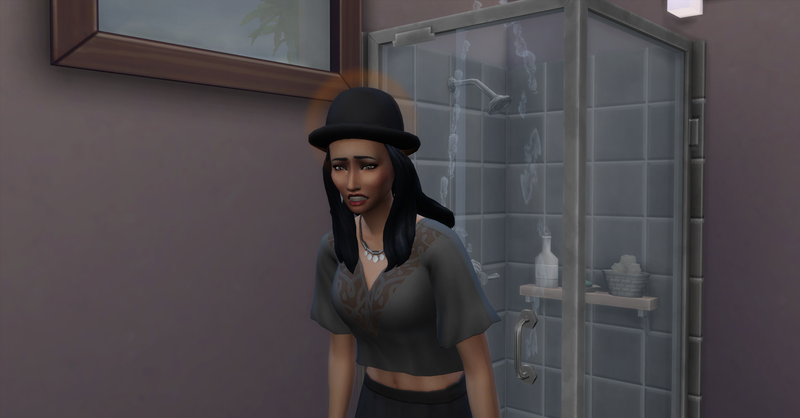 Unfortunately Rosabelle’s headache seems worse than before and the shower has broken as well! 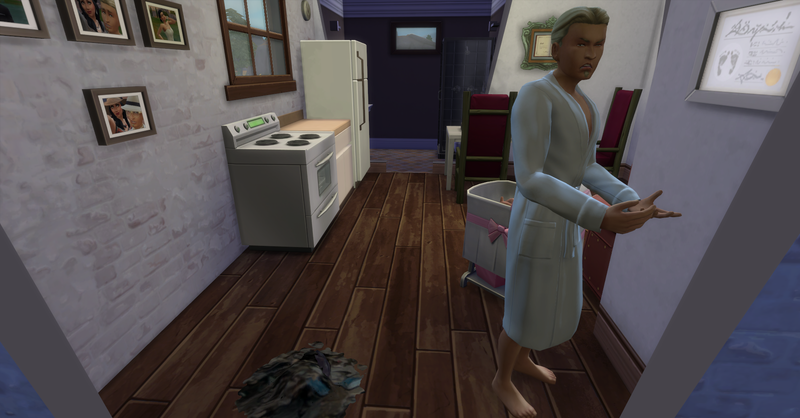 Pawel repairs the broken shower while Rosabelle goes to bed early to hopefully sleep off whatever she has. Pawel is also getting sick! 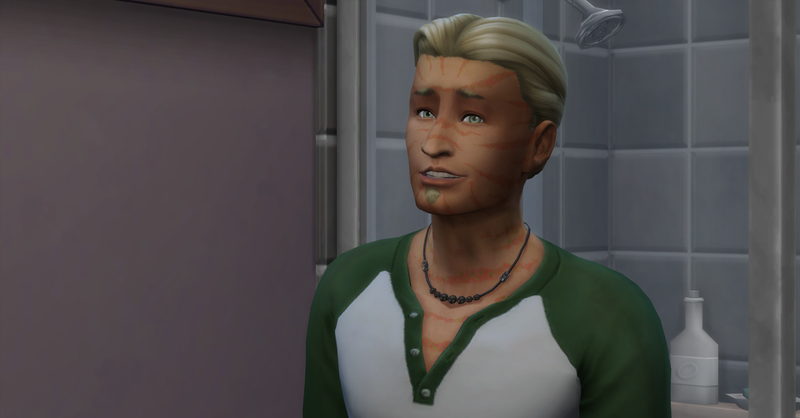 He started feeling this moodlet too. Pawel heads to bed too since he is also getting sick.